Mike D’Antoni says James Harden is Houston’s starting point guard, but that’s a change that isn’t really a change. 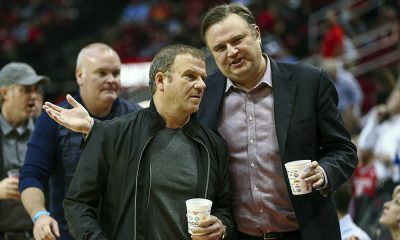 On Monday after practice, new Rockets coach Mike D’Antoni got some headlines when he acknowledged the fact that James Harden is his point guard. 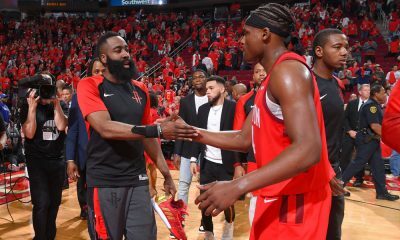 While the Internet is lighting up with this “change”, it’s really the role Harden has played for years here in Houston. Patrick Beverley’s job has always been to defend, hit spot up shots and take care of the ball. 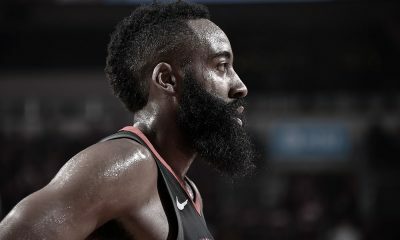 Harden has been the drive and dish playmaker of the team. Both the coach and player acknowledged that not much is different. D’Antoni, who chose the title of “points guard” for Harden, said “very little” has changed about Harden’s role. He said 80% of this he was doing anyway. 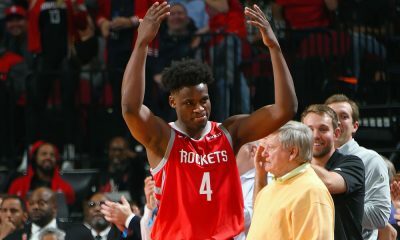 What is different about this training camp is that the Rockets are not shying away from it and are embracing it. 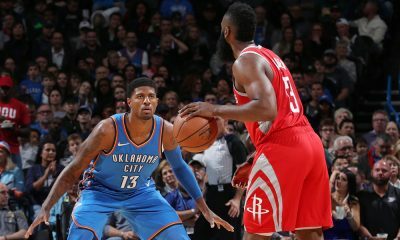 Last year, with the addition of Ty Lawson, the Rockets talked about Harden playing off the ball and letting Lawson run the show — a plan that never got off the ground. By embracing it, D’Antoni is saying Harden will have the ball right from the outlet pass. 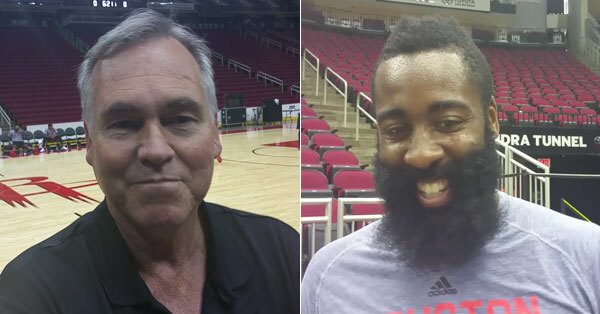 Here are the full interviews after practice with both D’Antoni and Harden.